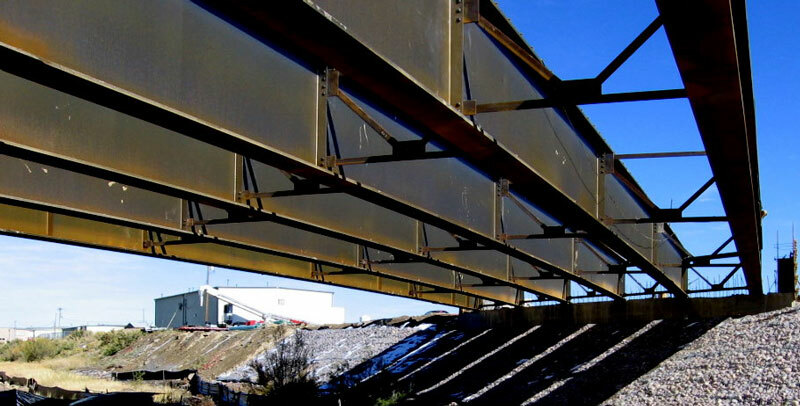 Nelson Engineering provides innovative solutions to a wide variety of structural design types. 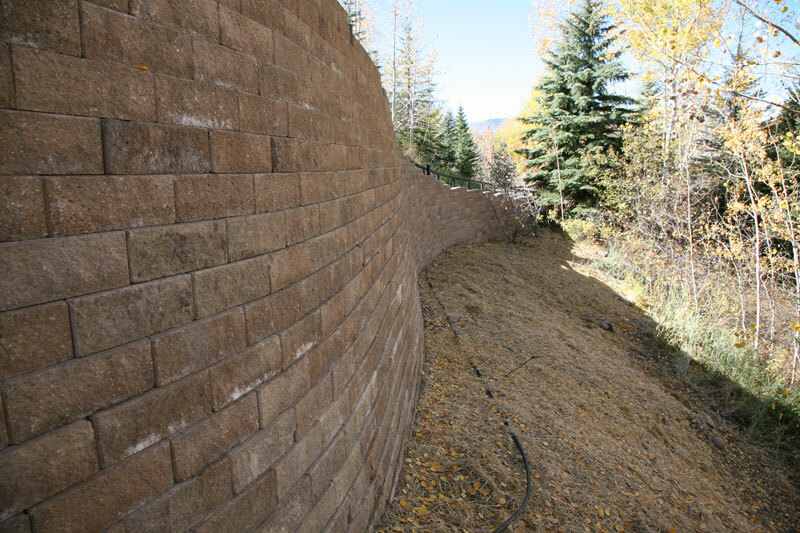 We foster partnerships with some of the most respected Architects and Contractors in the intermountain region. We find that integration of structural elements and ideas into the design process is integral to project success. Our work produces clear and concise drawings and specifications delivered on time. 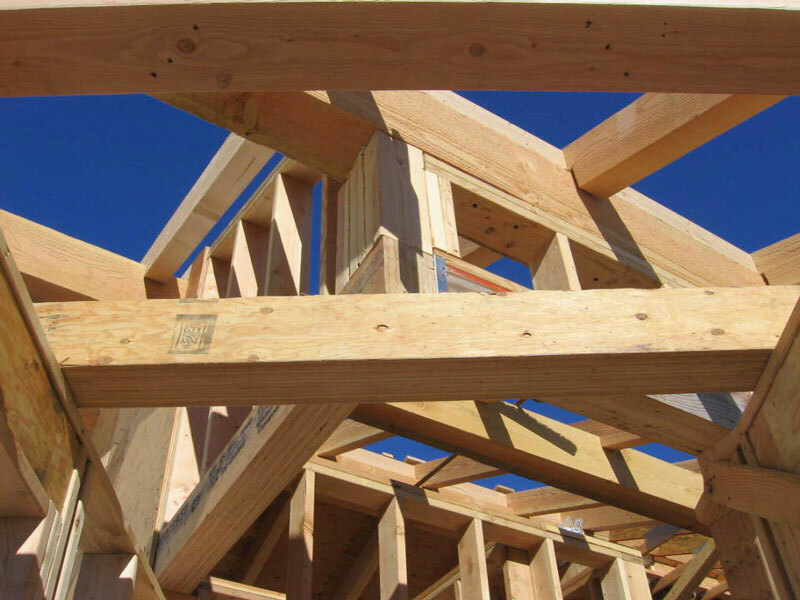 The result is projects that are completed in a more efficient and cost effective manner. 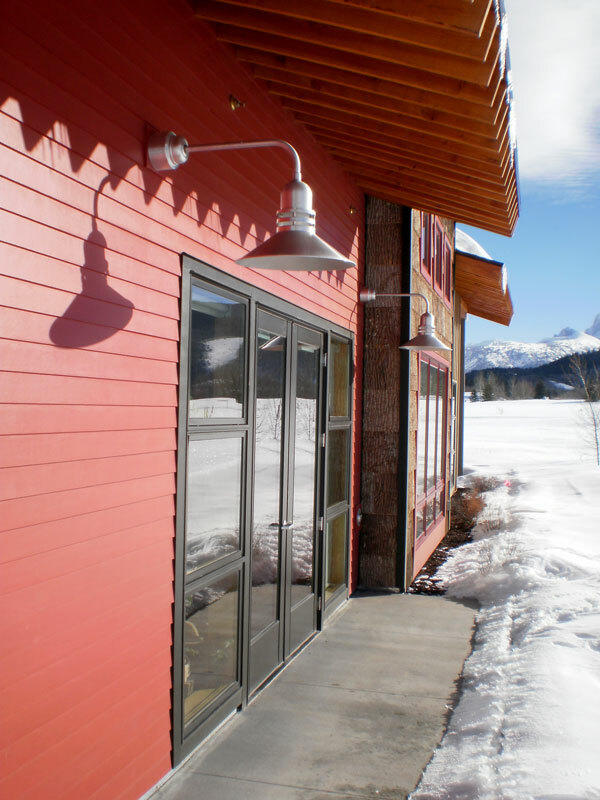 We apply structural green building concepts to all of our projects, not just LEED projects. Concepts applied include ICF’s (insulated concrete forms), masonry systems, radiant flooring, and green roofs. For more information please contact Carla Hansen.